If your assignment is in Washington State — hello Tacoma, Puyallup & Lakewood, we’re talking to you — consider yourself lucky because not only do you have the city of Seattle at your fingertips, but you’re also just a scenic drive away from some of Washington’s must-see places. 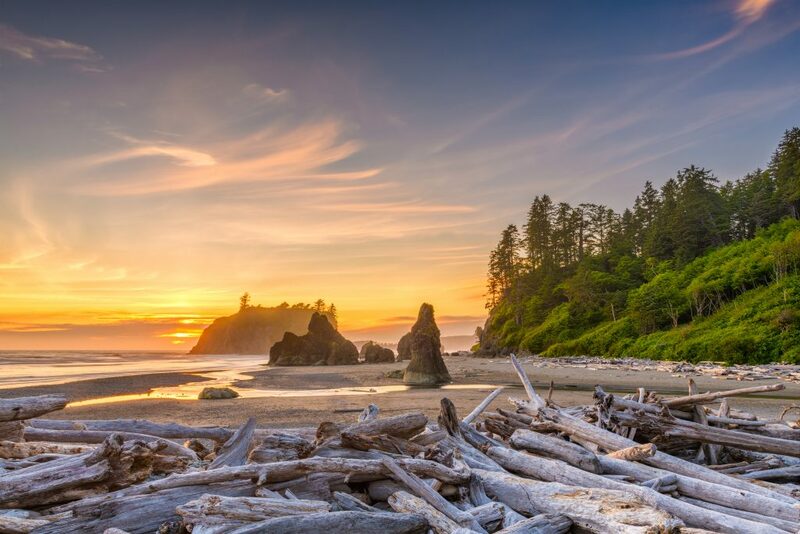 If you’ve never been before, be ready to put it on your list because from National Parks to Bavarian villages, there is something for everyone in this Pacific Northwest state. 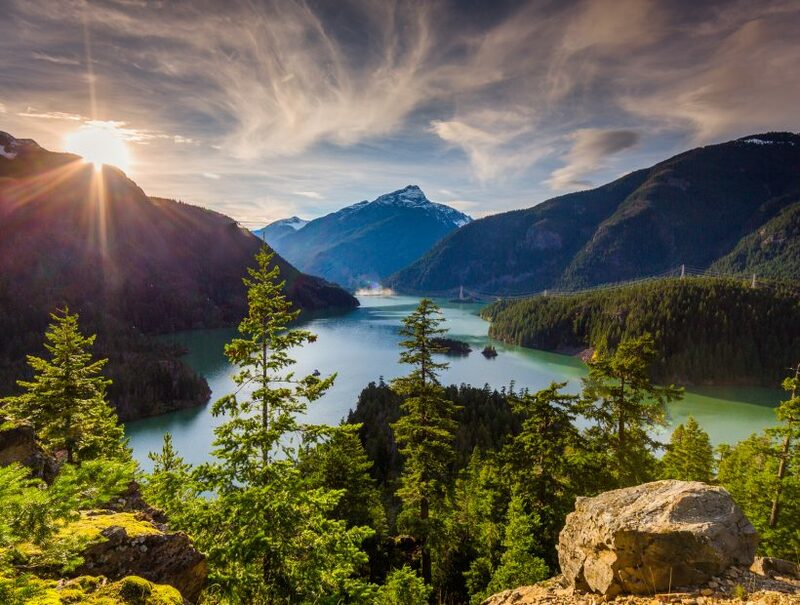 Washington is full of breathtaking vistas, beautiful alpine lakes, and unforgettable wildlife. 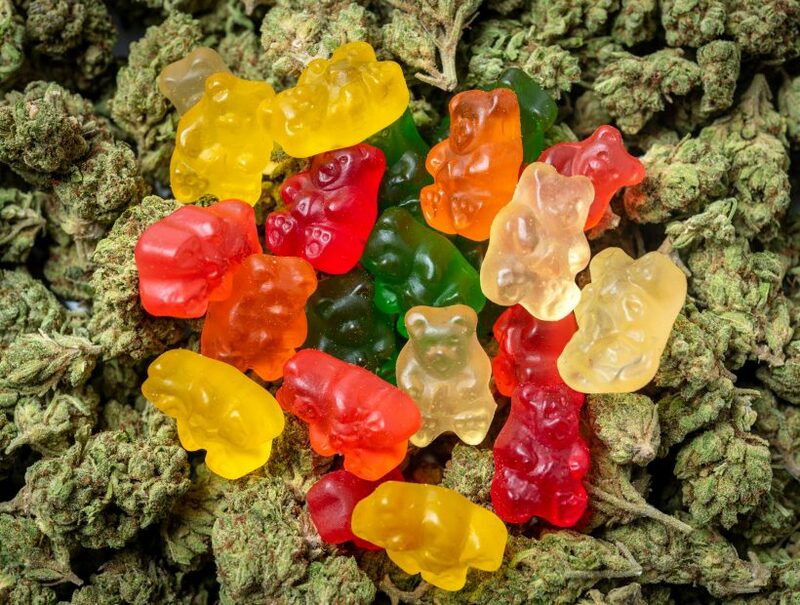 Here’s your quick guide of where to go. Grab your cameras and let’s hit the trails. We had to start with the notable mountain visible from Seattle. A short drive and you’re ready to enjoy all this National Park has to offer. 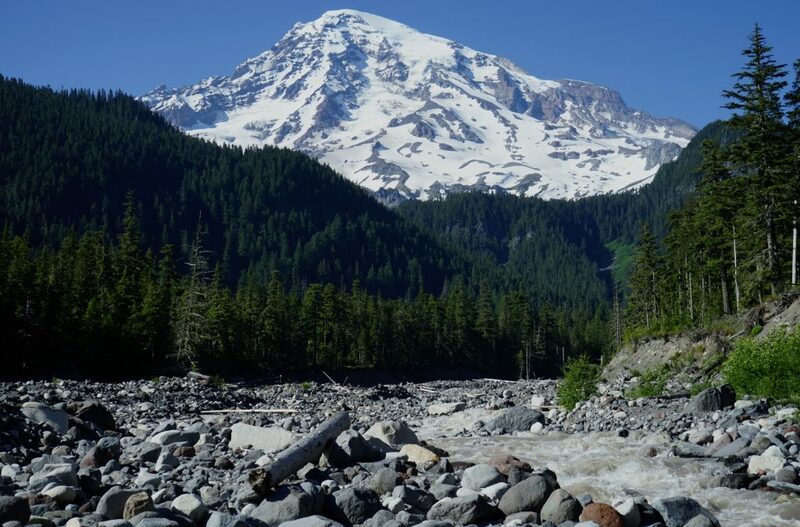 Mount Rainier National Park offers over 260 miles of maintained trails. Paradise, located on the southwest side of the park hosts more than 16 trail networks and is hailed as a hiker’s paradise. 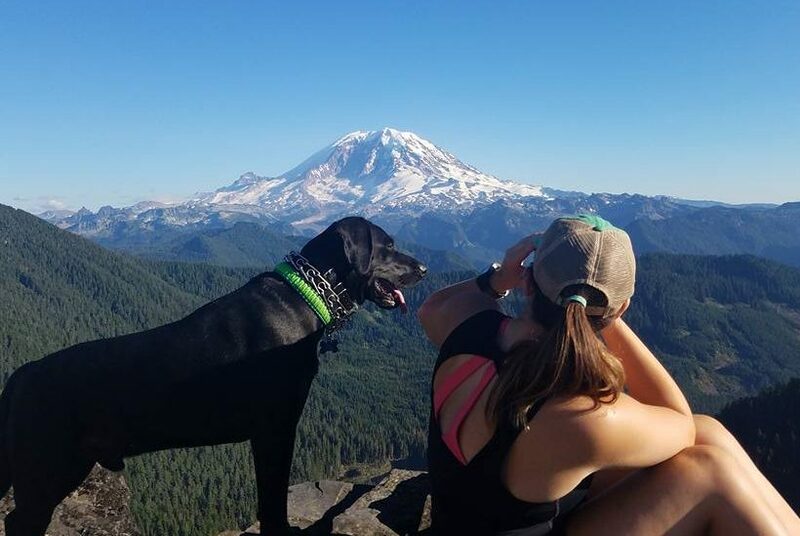 Getting to Mount Rainer can be part of the adventure too! With several small, countryside communities en route to the park featuring vintage storefronts and historic spots, you’re sure to find some places to stop and explore. A $30 fee grants entry for one vehicle and its passengers and is good for 7 consecutive days. You can purchase your park passes ahead of time at yourpassnow.com, but be sure you print them before you leave as connectivity is limited. Permits are not required for day hiking but are required if you plan on camping overnight in the wilderness. Must-See at Mount Rainier: Roosevelt Elk! 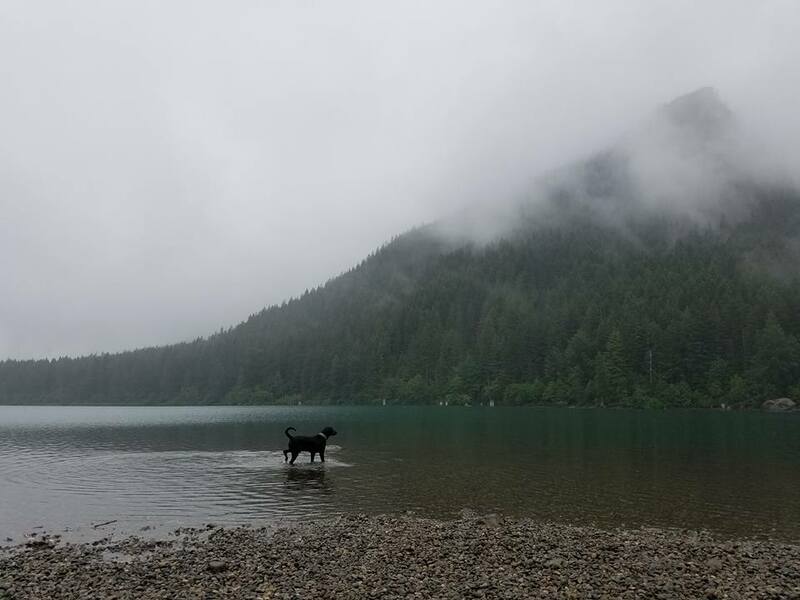 Named a World Heritage site, the park spans 1,441 square miles of the Olympic Peninsula boasting 3 distinct ecosystems: subalpine forest and wildflower meadow, temperate forest, and the rugged Pacific Shore. It would be difficult to spend only one day here, there are some notable spots that should dominate your itinerary. Hoh Rain Forest, known for its lush, green canopy, offers a variety of trails so you’re sure to find one to fit any time constraints. Another must-see, Sol Duc Falls. About one mile from the Sol Duc trailhead, you’ll find the stunning 50-foot cascade. No trip to Olympic National Park would be complete without heading to the beach and exploring the tidal pools. A $30 fee grants access to the park for your vehicle, valid for 7 consecutive days. You can also purchase your park pass via yourpassnow.com, note these must be printed prior to arriving at the park. Visiting the tidal pools? You’ll need a topographical map and tide chart for your visit to the beaches. Stop by any of the park’s visitor centers for both. This will keep you from becoming trapped by high tides. 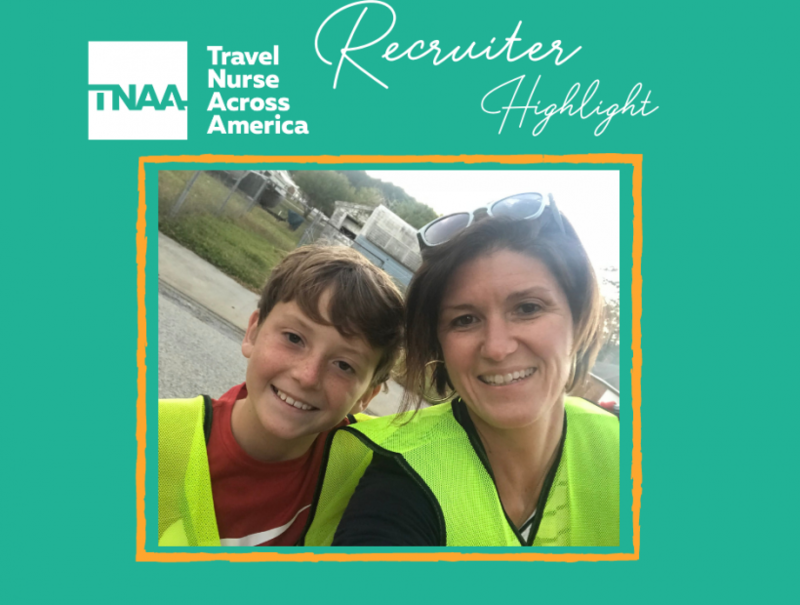 TNAA nurses Allie & Zach travel with their pup. Want to bring your four-legged friend on the trails? Know which trails are pet-friendly and other rules for pets in the park here. | Flyin’ | • • We are patiently waiting for springtime to get back up to @mountrainiernps! This park will forever hold a special place in our hearts as it was the first Washington State NP we camped in on our travels to the #PNW. If visitor in the summer, check out the Sunrise entrance on the North Eastbside of the park, its the least visited as it is only open, for a few months of the year due to weather, but it houses the highest elevated Visitor center in the park with spectacular views of Mount Rainier. We pulled over and had a picnic lunch at this exact spot! Such a beautiful place. For seriously stunning views — like this one from our travel family @goinggoinggonegarcias — say hello to the highest point in the park you can drive to. Located on the northeast corner of the park Sunrise is Mount Rainier’s highest visitor center. At an elevation of more than 6,400 feet, you can expect up-close views of Emmons Glacier, 5 volcanoes and acres of wildflower meadows. So if you don’t plan on hiking, you can still get share-worthy photos by taking the beautiful drive to Sunrise Point. Want the waterfall views without having to backpack across the wilderness? Head to Snoqualmie Falls! By far the most famous waterfalls in Washington, the falls are an impressive 270 feet and offer different vantage points, including a ½ mile hike if you want to view the falls from the bottom. 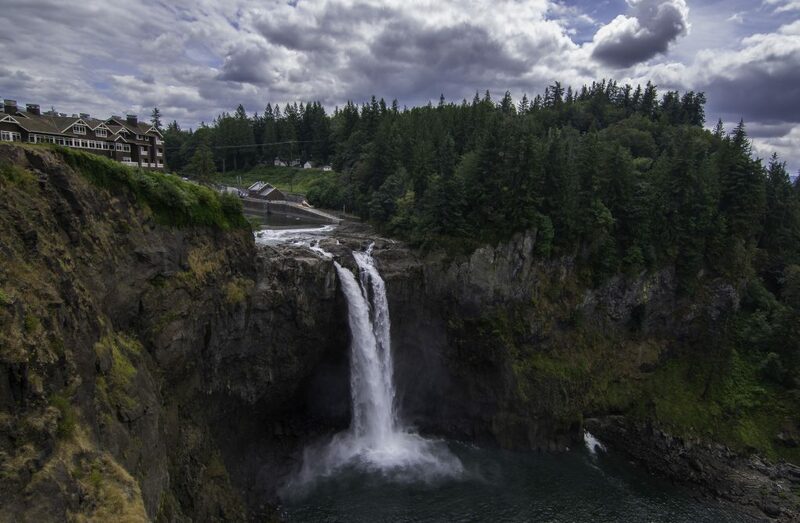 Sitting directly above the falls is Salish Lodge, the go-to spot for upscale dining or a spa experience. Head to historic Snoqualmie for a number of food choices, including local breweries. The agritourism movement is focused on the central tenant that food can be the vacation instead of something you add to your trip. 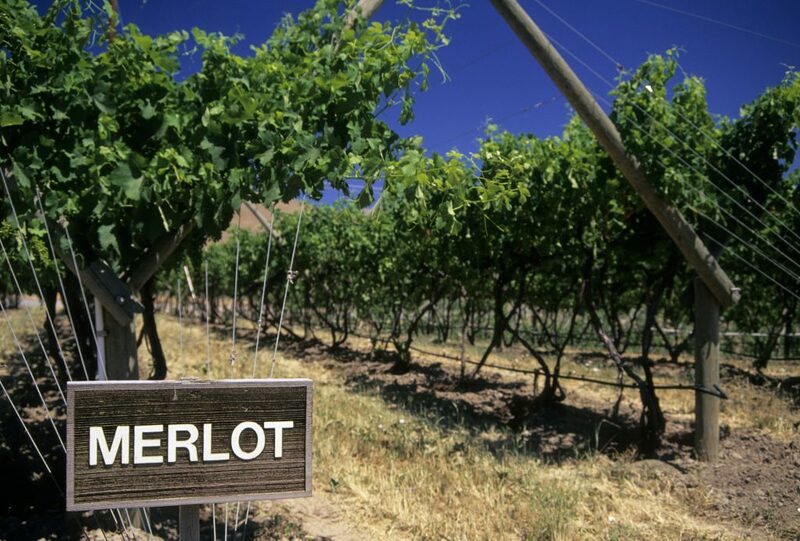 Washington is home to hundreds of wineries and the number 1 hop region in the world — yes the world. Calling all self-proclaimed foodies, these are just for you! When you think of hops, you typically think of Germany but did you know that the Yakima Valley is the number 1 hop-growing region in the world? That’s right and as you could guess, the microbrew scene has exploded. Explore several breweries sampling beers surrounded by the hops used in your brew. The region is also home to multiple wineries boasting stunning properties and unique tasting rooms. Since 70% of the country’s apples are grown in this region, you can expect delicious ciders too! For the foodies, head downtown for your fill of locally-sourced cuisine. 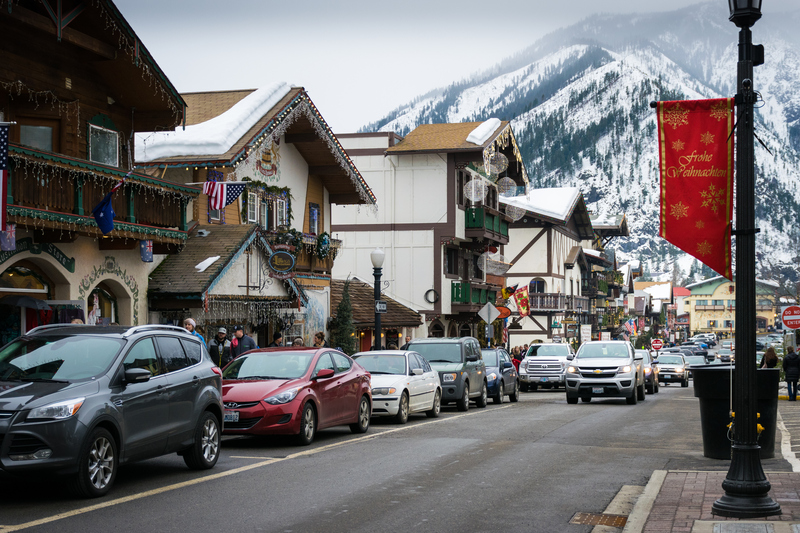 Another foodie favorite is Leavenworth. This Bavarian-styled village is nestled in the Cascade Mountains. Alpine-style buildings line downtown, you may forget you’re in the Pacific Northwest. While you may be in Leavenworth for the German beer and food, you’re also close to notable trails and resorts for everything outdoors. You won’t even need to leave town to taste all the local brews From Maifest to Oktoberfest, Leavenworth hosts festivals throughout the year celebrating its unique charm. 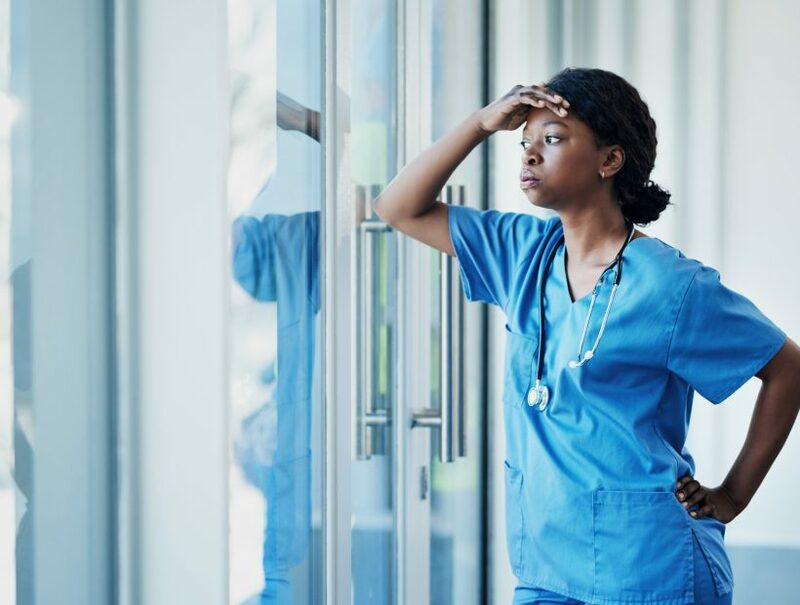 Ready to Start Your Travel Nurse Adventure?